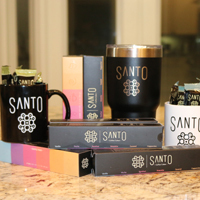 You can get yourself a free coffee mug and coffee cubes from Santos. Follow our link, signup with your details and then refer your friends to signup and they will deliver it to you. 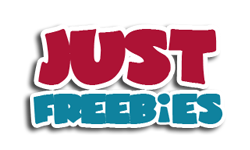 Click GET FREEBIE button and then signup for a chance to receive these goodies.